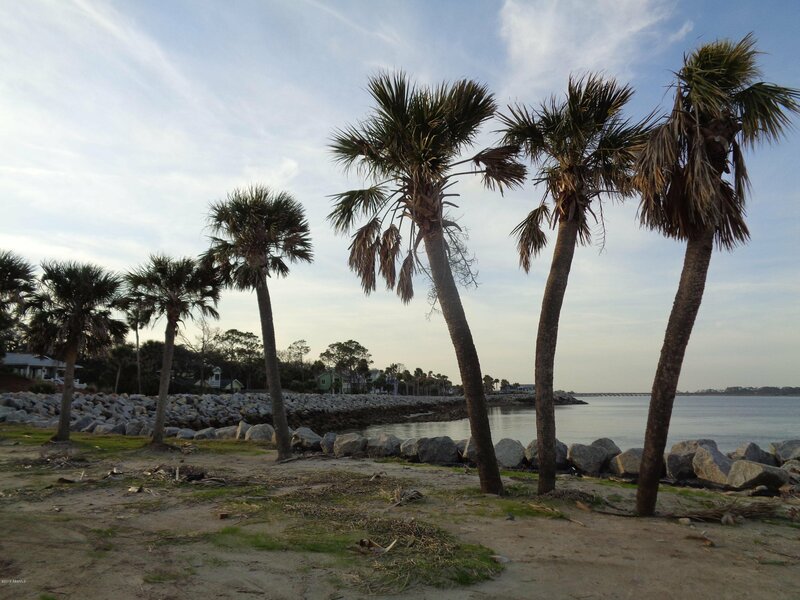 Lot with an amazing ocean view in the private Fripp Island. Buyer;s agent is responsible to verifiedall the property fees and HOA. Listing Broker and Seller make no representations or warranties as to condition of the property, improvements or appurtenances. Listing courtesy of The HomesFinder Realty Group. Selling Office: Century 21 Carolina Realty.